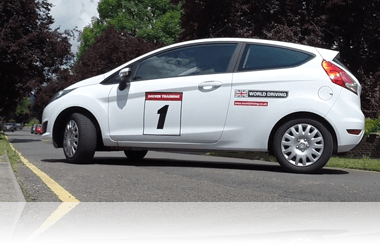 Driving test manoeuvres 2019 / maneuvers made easy with World Driving! Just the word manoeuvres can strike fear into most people who are learning to drive. If you're one of those people then fear not. World Driving has put together some little hints and tips to help you improve. 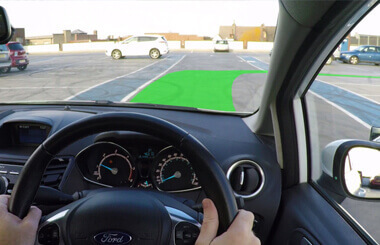 You will have to carry out one reversing manoeuvre during the driving test out of forward bay parking (and reversing out), pulling up on the right-hand side of the road (and reversing 2 car lengths) and reverse bay parking. 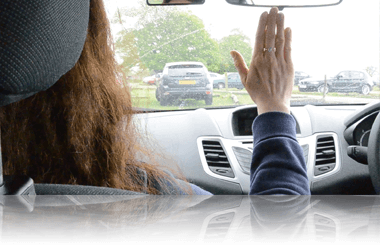 You won't know which manoeuvre the examiner will choose on your driving test, so make sure that you get confident at all of them. You might also have to carry out an emergency stop too. To carry out the manoeuvres successfully you'll need good accuracy, control and observations. Remember to drive slowly and observe around a lot. 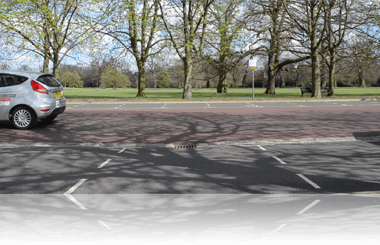 Learn how to bay park your car within the two white lines and observing for other road users. 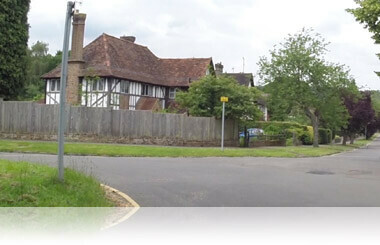 Have a look at our video on how to do bay parking and our easy to understand guide. Read more in-depth about how to bay park here. Did you know that you can also reverse bay park using the 45 degree method? Pull up on the right-hand side of the road, reverse 2 car lengths and then rejoin traffic. You could be asked to perform this on your driving test. The examiner will be looking for accuracy, control and observation. It can be a risky exercise but one you might need to do when driving. Have a look at our video and full guide to make sure that you're doing this right. Read more in-depth about how to pull up on the right here. Reverse parking or parallel parking can be a bit mysterious for new drivers. It often seems over complicated and just a bit awkward. Let us help you become a pro at reverse parking with our full guide and video. Read more in-depth about how to do parallel parking here. out your reactions and your ability to stop the car without skidding. Have a look at our full guide to everything stopping and a video on how to to carry out an emergency stop. Read more in-depth about how to do the emergency stop here. Drive forward into a bay at a local car park and then reverse out. It might sound simple but can catch out some new drivers. 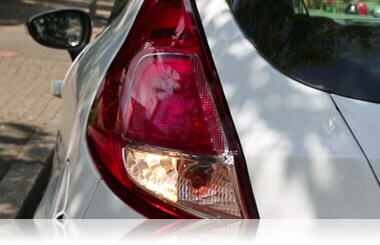 Read more in-depth about how to do forward bay parking here. 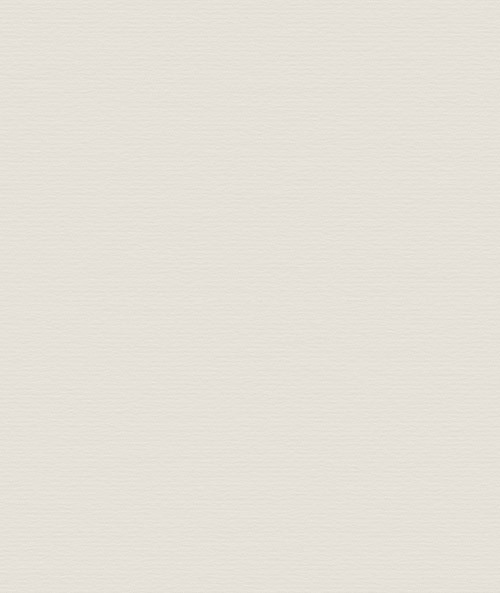 This is no longer part of the driving test, but it's still recommended to practice. 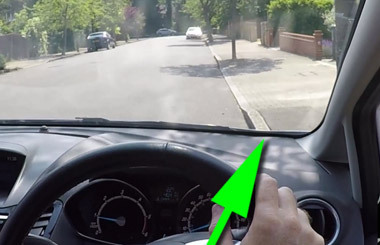 Turn the car around using forward and reverse gears, without hitting the kerb and whilst looking out for other road users. Have a look at our video and full guide to make sure that you're doing this right. Read more in-depth about how to do a turn in the road here. This is no longer part of the driving test, but it's still recommended that you practice it to help with your reversing skills. Hopefully with our easy to understand guide and how to video we will show you one way of successfully reversing around a corner. Read more in-depth about how to do the reverse around a corner here.